Sales, service and parts support that professional landscapers require. Make yard care simple with the best lawn mowers and yard tools designed. Your one-stop shop for all of your outdoor power equipment Sales-Service-Parts. We are family-owned and operated and conveniently located in Pineville, LA. We started our business in October 2002, and have grown exponentially over the years. We take great pride in supporting many areas of our community, such as the local Shriner's Club and Children's Miracle Network. We also sponsor many local school events as well as local charity organizations. All Seasons Sales & Service LLC can provide you with the latest and best in outdoor power products to make your outdoor living more enjoyable. 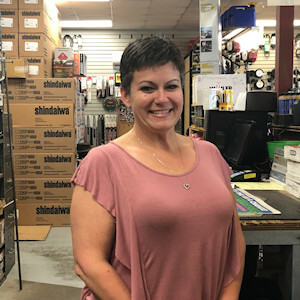 Combine this wide array of selections with our friendly and knowledgeable staff, and we're convinced All Seasons Sales & Service LLC will become your only stop for all of your outdoor power needs. We know individuality is important, which is why we pay close attention to the interests of each customer. From the minute you walk through the door, meeting your needs is our top priority. 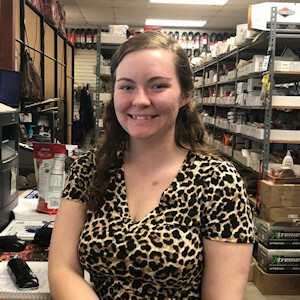 Founded not only on excellent customer service, but also on the principles of hard work and a focused attitude, All Seasons Sales & Service LLC has a long list of satisfied customers. Call or stop by; you’ll be glad you did..
We've got you covered when it comes to service. We service and repair lawn mowers, walk behind mowers, riding mowers, zero turn mowers, chain saws, trimmers and blowers.